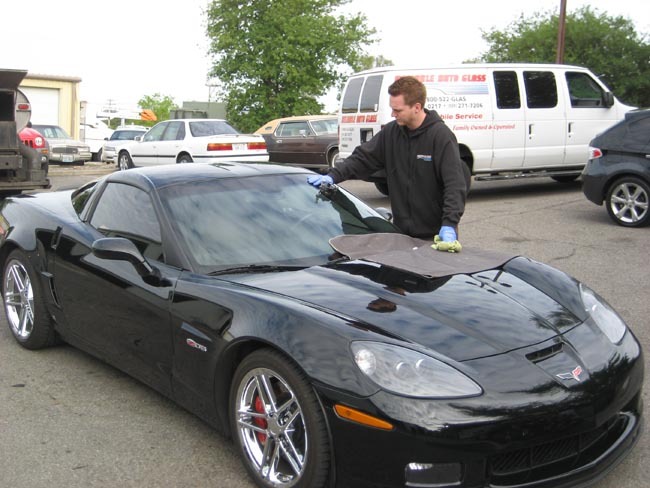 Windshield rock chip repair service from Reliable Auto Glass is a cost-effective way to extend the life of your windshield. Windshield repairs are so reliable that your comprehensive insurance will normally cover the total cost of the repair! What Does Repair Resin Do for My Windshield? Impact point is drilled out with a tiny bit to open up the damaged area. Windshield repair resin is injected into the damaged area. The glass is heated to cause the resin to expand and flow into the damaged area. The resin is exposed to UV light to cure and harden. This entire process usually only takes 15 to 20 minutes! The resin injected into your rock chip restores the bonds between the layers of laminated glass that make up your windshield. Gaps in these laminated glass layers are the weak points in your windshield and will be the place the glass fails if and when it does. These laminated glass layers also cause any damage to the windshield to get worse over time. 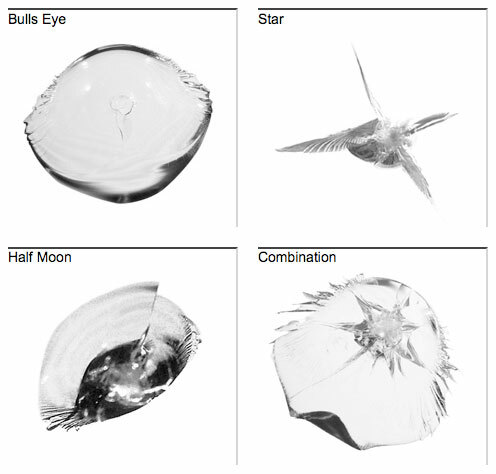 Slight changes in temperature, rain, and even small bumps in the road can be enough to expand any damage to the glass. If left untreated for too long, that small rock chip will eventually destroy your windshield and leave you with only one option—get a new windshield.